Complete hand: strength & Rehabilitation, the science of hand exercise. Allows health care professionals, trainers, athletes, musicians and other users to control the resistance of hand exercise device used. 1.Squeeze against the ball for 1 second. 2.Open & spread against the ball cord for 1 second. 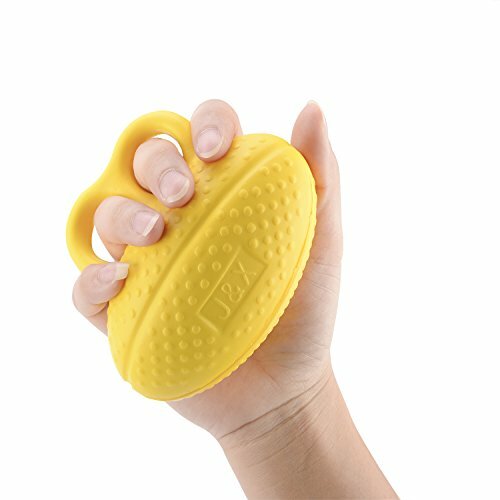 Makes performance training, hand muscle strengthening and general wellness simple. If you use your hands to grip or grasp in sport, musical pursuit, workplace or hobby, hand muscle imbalance is a given, not a maybe and your health & performance is at risk. If you have any questions about this product by bormei, contact us by completing and submitting the form below. If you are looking for a specif part number, please include it with your message.